Apple wants to sell you more stuff. Of course, that’s nothing new. As a consumer tech company, Apple has been all about selling you shiny new things since its beginnings in a Silicon Valley garage. In the lead-up to Monday’s “It’s Show Time” event, which was the company’s first event to focus exclusively on services instead of hardware, it seemed clear that whatever Apple had in store would be ultimately about getting you to buy more things. I didn’t know how right I was. While I was thinking primarily about Apple keeping you in its ecosystem, letting its fancy software and services entangle you so you’d shell out cash for a new iPhone or iPad or Mac when the time comes, Apple outdid itself. It showed the world several new services that don’t just serve as experiences to continually delight you — they’re also marketplaces where you can buy even more stuff. And not just Apple stuff. The big innovation here: Apple is turning its apps into storefronts, not only selling content from third parties, but also, in most cases, packaging a bunch of that content together for a neat monthly fee. Of all the new services Apple revealed, Apple News+ may be the best deal. Launching Tuesday, the service charges $9.99 a month for access to more than 300 magazines. Not only that, but you also get some big-name newspapers as well: The Wall Street Journal (a bit ironic, since the Journal often publishes scoops on the company’s unannounced plans) and the Los Angeles Times. The Journal subscription is particularly attractive considering it typically costs $30+ outside of the app. Still, News+ doesn’t have everything. Many national newspapers — including The New York Times, USA Today, and others — aren’t represented, to say nothing of local news. And while $9.99 sounds like a deal compared to magazine cover prices, when you take into account the steep discounts most publications give to subscribers, $120 a year suddenly feels like a lot. That goes double if your favorite title doesn’t happen to be in the bundle. 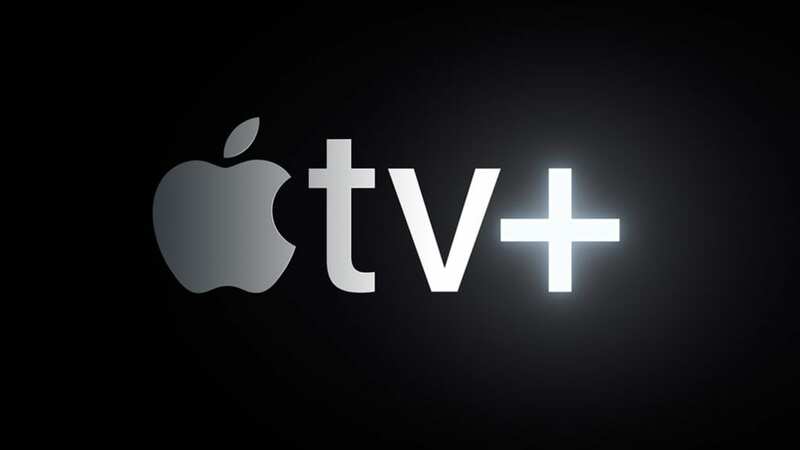 Apple TV+ — Apple’s stab at creating a direct competitor to Netflix — poses an even greater dilemma. While Apple didn’t talk about how much a subscription to TV+ (which launches in fall 2019) would cost, everything about it feels premium: The company hyped it as the best place for the world’s greatest storytellers to create new shows, and it paraded several of them out to prove the point, including Steven Spielberg, Jennifer Aniston, J.J. Abrams, and Oprah Winfrey. That doesn’t suggest a cheap service. But original programming is the only thing on offer from TV+, meaning you’ll still need to pay for all the services you currently have if you want to have access to that programming. Think if Netflix or Prime video spun off its originals into a separate “premium” tier with an additional monthly fee – that’s Apple TV+. At least Apple has seemingly thought about that with the new “Channels” in the Apple TV app. 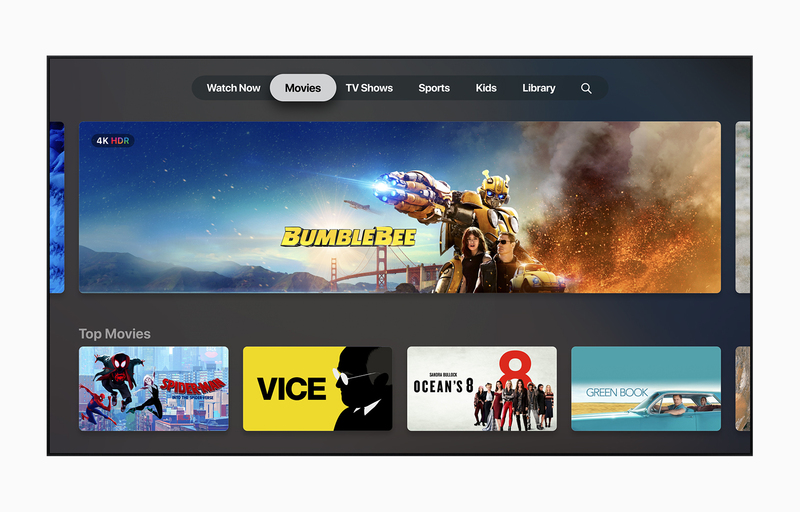 Details and cost are still sketchy, but Apple says you’ll be able to subscribe to various streaming services (like HBO, CBS All Access, Hulu, PlayStation Vue, and more) via Channels, accessing them through the TV app, paying through Apple’s storefront, and (presumably) saving more than you would otherwise. Again, though, you can’t get everything. Netflix won’t play. YouTube TV won’t play. So if you want that programming, you’ll need to subscribe separately. Which isn’t that big an ask, except all these subscriptions take their toll. 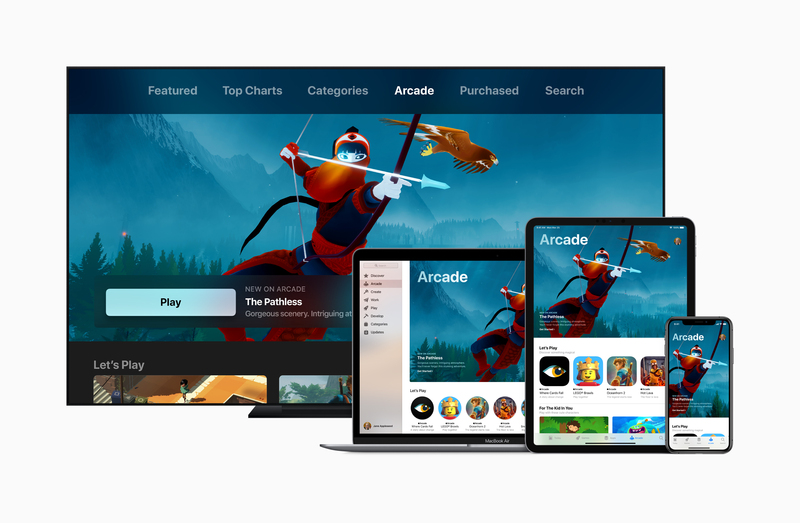 The same is true with the new Apple Arcade, which lets you subscribe to more than 100 games that you can play across iPhone, iPad, Mac, and Apple TV for an as-yet-unannounced fee. Great in theory — right up until you hit a big-name title that isn’t included. Still need to pay for Minecraft? Or Grand Theft Auto? Now the value doesn’t look as good. Still, this is Day 1 for all of these services. Like Amazon Prime, presumably they’ll grow and expand their offerings, giving you more reason to subscribe… and less to keep those other subscriptions. Which is to say that Apple’s bold services move, despite the hype, looks like a tough sell to consumers in the short term. After all, if I still need to keep my Netflix subscription, still need to pay for big-name games (and, for many, keep paying via in-app purchase), and still need to subscribe to my favorite newspaper, it’s hard to come up with a clear reason you’d want to start subscribing to Apple (fans of Jason Momoa aside). If there’s a selling point connecting all these dots, it’s privacy. Again and again throughout the keynote, Apple hammered the point home: We’re going to go out of our way not to collect your data, and the data we do collect will be protected and not used to market to you. That’s refreshing and reassuring in today’s data-scandal-ridden world, but privacy is typically not first on consumers minds when choosing streaming services. Cost is. Apple’s brand counts for a lot — it’s clearly what attracted the likes of Spielberg et al. — but you don’t read a brand, play a brand, or watch a brand. Subscribing to Apple is going to need a real value proposition if it’s going to succeed. News+ aside, Apple’s star-studded show checked off all the boxes except the most important one.